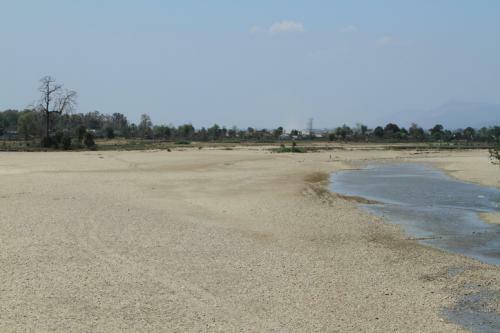 The drought may also have a severe impact on the economy of the country. Sri Lanka’s Central Bank Governor earlier said that the crisis will have a major impact on price levels and economic activities like agriculture and power generation. As per reports, Sri Lanka’s economy is expected to expand 5.5-6.0 per cent in 2017. In 2016, India was also hit by a severe drought that left serious impact on both urban and rural areas. Most recently, the state of Tamil Nadu was declared drought-hit due to the failure of northeast monsoon. Extreme weather is becoming increasingly common around to world leading to more frequent droughts, floods and other disasters.